First you go to CHEAT, set your money 500,000, and press ADD 10 TOKENS. all the way up. (TRADE WITH OMNICORP ONLY) You will get lots of money. with. 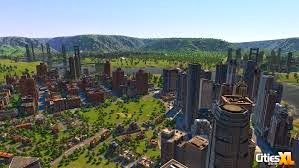 ONLY do this when starting new cities.